Now that summer is upon us, it is time to sit back, relax and enjoy the sunshine while you can! I thought I would put together a list of things that I've been enjoying this summer, in hopes of sharing the wealth! Now that Game of Thrones is over and True Blood is pretty much un-watchable, the husband and I have decided to start watching House of Cards with our Netflix subscription. This has been a great decision as we are both now totally addicted to this show, only 4 episodes in. Have you seen it? It was a slow start with the beginning of the pilot episode, but it picked up real quick. I don't know why but I'm completely obsessed. But it needs to be cold brewed coffee. The good stuff. I am sick of Dunkin Donuts iced coffee and Starbucks is a bit too strong so I've been enjoying trying the different boutique coffee places in the city to get my fix. If only the suburbs had unique coffee places with fun and delicious iced coffee on the way to the train. 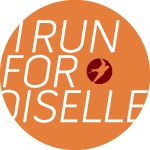 As the summer sun is quite brutal, I am really loving the breezy burnout material in the latest line by Oiselle (tank and tee available). It is lightweight, see-through without being really see-through, and wicks sweat amazingly. I also like how it is dark without being too dark to attract that sunny sun. 4) Lazy days with Patsy. During the week, things are so insane. During the weekends, we have lots of obligations from family parties to birthdays to bridal and baby showers. I love when the chaos calms and I get to have some nice quiet time with my girl. As she continues to grow, more of her personality comes out. She really is one happy kid. I absolutely love getting her to laugh. I found out that she enjoys being surprised, when it is a happy surprise. Likes: "Where did mom go? Oh! She's behind the blanket!" Does not like: "Where did mom go? She walked out of the room?! START CRYING NOW!" What are some things you're loving during this beautiful summer? 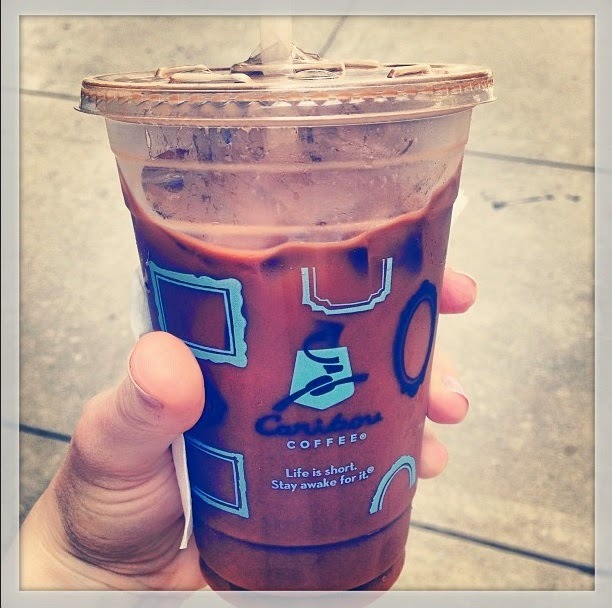 i hear you on the iced coffee kick and cold brewed is definitely the way to go. lately i've been making my own at home and saving a few bucks (though buying some from your favorite coffee boutique is an awesome treat!). this recipe (http://smittenkitchen.com/blog/2008/08/cold-brewed-iced-coffee/) is super easy and super good - the key is getting quality ground beans and using filtered water. enjoy and happy running! 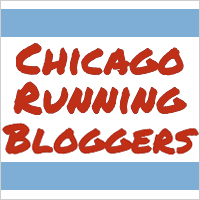 Running the Rock n Roll Half and dreaming about the Chicago Marathon. Oh yeah, I am playing golf and will attend Lollapalooza as well! I've been enjoying free concerts at Millennium Park! OK, only one so far. But I'm planning on another on Saturday and then a free Neo-Futurists show at a park in Pilsen next week. Thanks for the recipe! I'll have to save it and give it a try sometime soon! Thanks! Oh I love RNR--we have a wedding the night before (and I'm terrible at summer running) so I've decided to lay off this year. Although, with my girl Shalane running it now, I'm seriously considering it. Oh nice! You always do really fun things with music. I haven't been to a concert in probably 10+ years. Yes, I hope I at least get a glimpse of Shalane! I'm jealous! I'll be following your blog for updates! I've been enjoying the forest preserves! And the pool. But not for long as I go back to work on Monday! Shalane is running it? I want to be there just to see her.